Resources | Omni Title LLC. Provides legal services for matters involving real estate. Advocates for and advances its members’ educational, ethical and professional interests. A voluntary professional association open to any person who has been admitted to the practice of law. Trade association for developers, owners and investors in industrial, office and related commercial real estate. 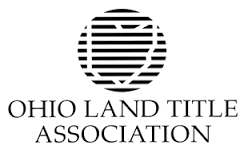 Found in 1907, ALTA is the national trade association and voice of the abstract and title insurance industry. Easily create and maintain your ALTA Best Practices documentation for your title agency. Get started in minutes. 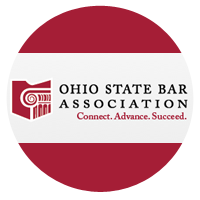 State regulatory authority for the insurance industry in Ohio. State regulatory agency for insurance companies, banks, and other financial businesses. A division of the Public Protection and Regulation Cabinet. State regulatory authority for the insurance industry.